A efficient, clean-burning cookstove developed by the non-profit BURN Design Lab - collaborating with UW mechanical engineers - can reduce the amount of fuel needed by 55 percent while also cutting down on particulate pollution. Such a stove can make a big difference for much of the world. Smoke from open cooking fires and stoves causes millions of deaths and illnesses, and gathering wood and other fuel can expose vulnerable populations to dangerous risks. The stove new stove will be produced in Nairobi, Kenya, and will be sold to famers and plantation workers for approximately $35 each. 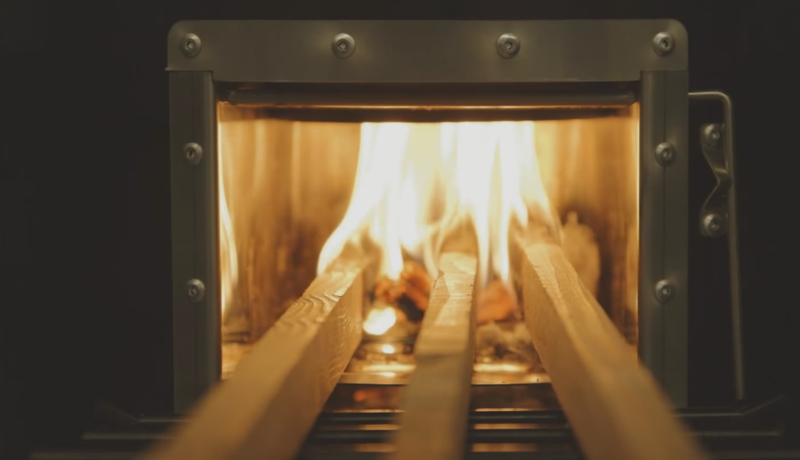 "There is no real proven model for a natural-draft stove that's efficient, looks nice, can be reliably produced and is affordable to people living in deep, deep poverty — we think this is a viable solution where no others really exist," said Jonathan Posner, UW associate professor of mechanical engineering and principal investigator of UW's Department of Energy-funded Clean Cookstove Lab. Read the full story at UW Today.